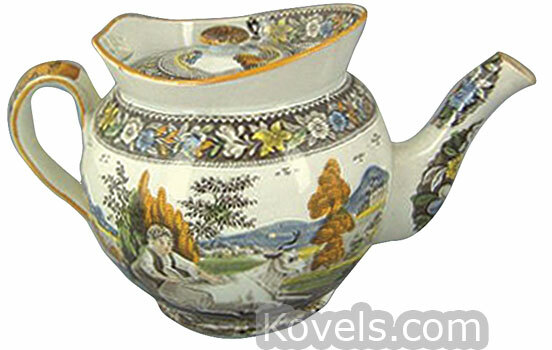 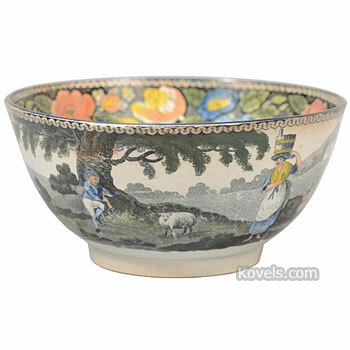 Salopian ware was made by the Caughley factory of England during the eighteenth century. 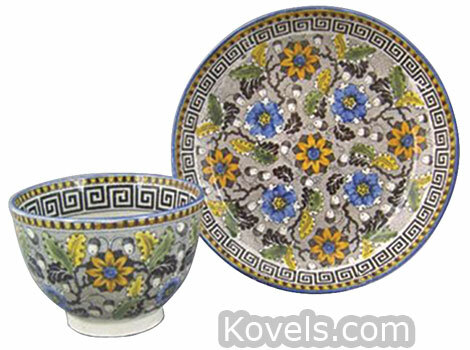 The early pieces were blue and white with some colored decorations. 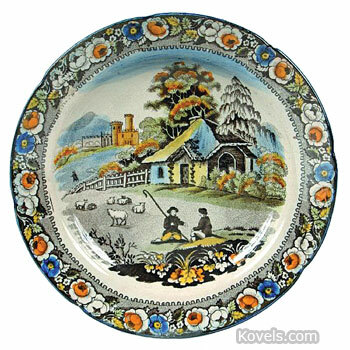 Salopian ware made by Caughley, from about 1772 to 1799, was the first porcelain to be made in Shropshire. 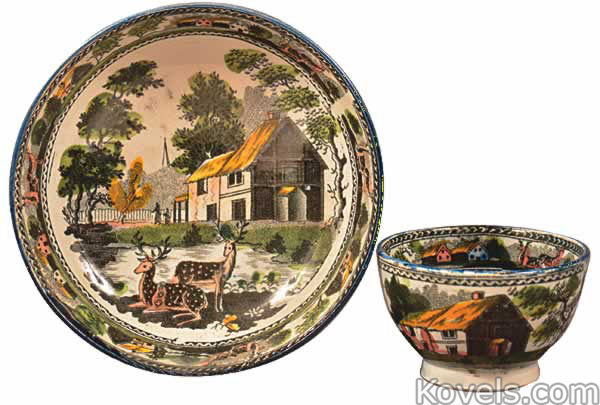 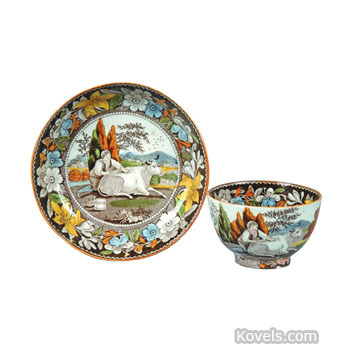 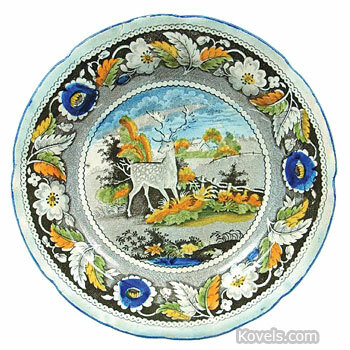 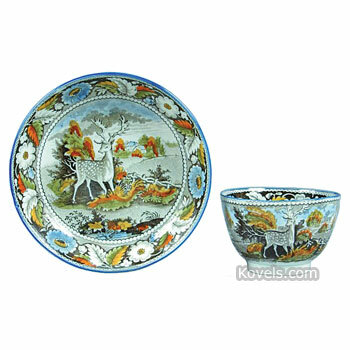 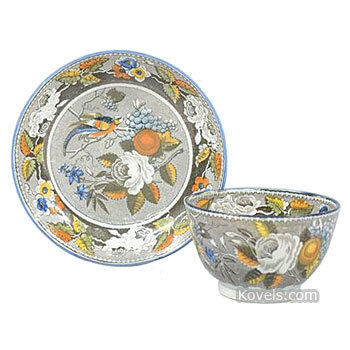 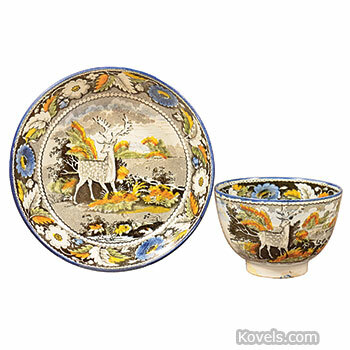 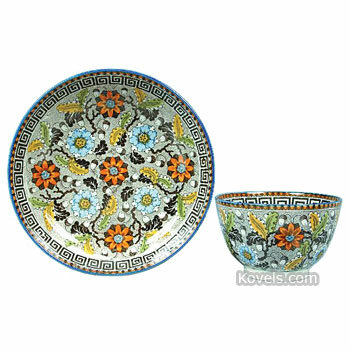 Another ware referred to as Salopian is a late nineteenth-century tableware decorated with color transfers.